and work on something after which he enter studio and record he’s first single. 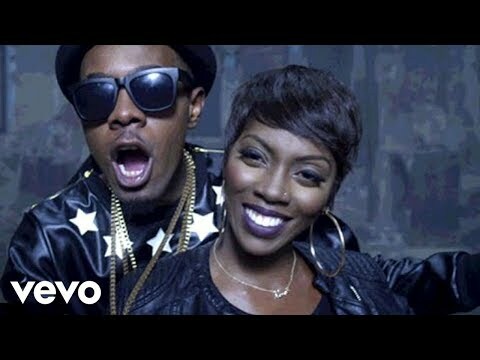 appreciates music from the likes of R-kelly, John Mayer, Asa, Ayo, Akon and Adol. explains, The best expression is self expression and “that’s the TRUTH!!! 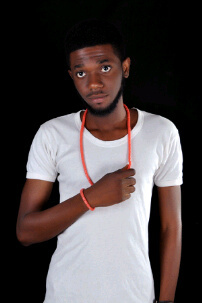 He is currently under the able hands of Dr Tom of NUDRHYMZ records . 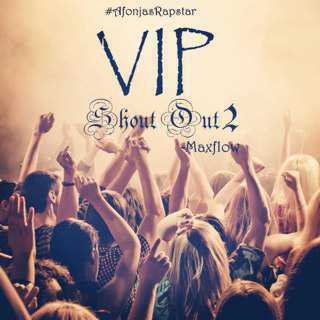 The long awaited shout out song #VIPshoutout2 by (@Maxflow_VGBG) to his homies released. We present our track pick from Seriki‘s 17 track debut album “Seriki’s Diary – Music|Hustle|Love”; titled Higher featuring new dancehall sensation Patoranking. The album is in stores and features Terry G, Capital F.E.M.I and more. Check out the full track-listing after the jump. Will you be buying Seriki’s “Seriki’s Diary – Music|Hustle|Love”?! 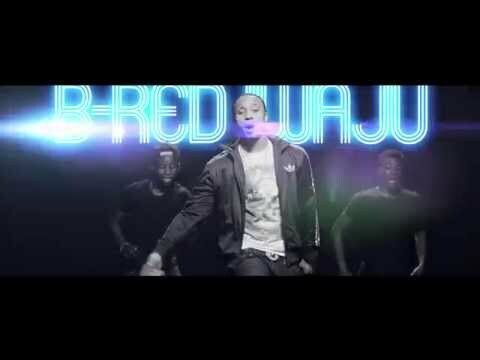 Fresh from the Davido & HKN US/Canada Tour, here’s the official video for HKN act B-Red‘s latest single “IWAJU“.This song dropped almost exactly 2 months ago, and the reception has been massive since then. With that in mind, it was only a matter of time before we’d get the visuals. 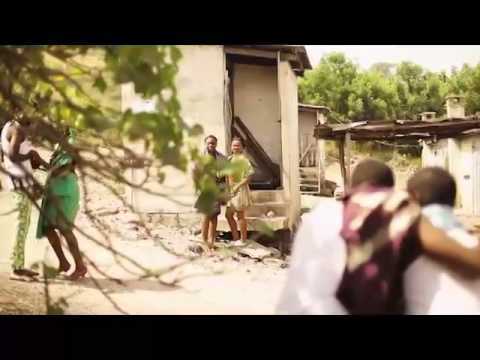 After watching this entertaining video, you’d have to be a huge risk-taker to bet against this song becoming a hit in the coming weeks/months. Enjoy.